My wife’s daily drive has been giving problems for a while now, and as it’s failing all the time and the MOT is due I thought it time to fix it, how difficult can it be, bug...r me, it’s a pain in the rear end. I posted this on the jag forum with out joy. For the last few months I’ve had both codes, so the time has come to resolve it, so far no joy, what have I done so far, the car also has a poor idle and has got worse from year one. No other error codes. Jaguar looked at the car 3 times over the years to find the poor idle and failed. It’s now at the point it needs fixing. the car runs on LPG and petrol, I get the fault on both fuels, it runs 5% petrol while on gas. ok, mainfold off again and bit the bullet and removed the Lower manifold as well, it’s very messy, but the seals are good. Hope so as no smoke leak. All ideas welcome, still in a thousand pieces, so anything else to check before putting the manifolds back together. The bit that’s confusing me is both code, left and right bank lean, yet maf and vacuum seem ok. 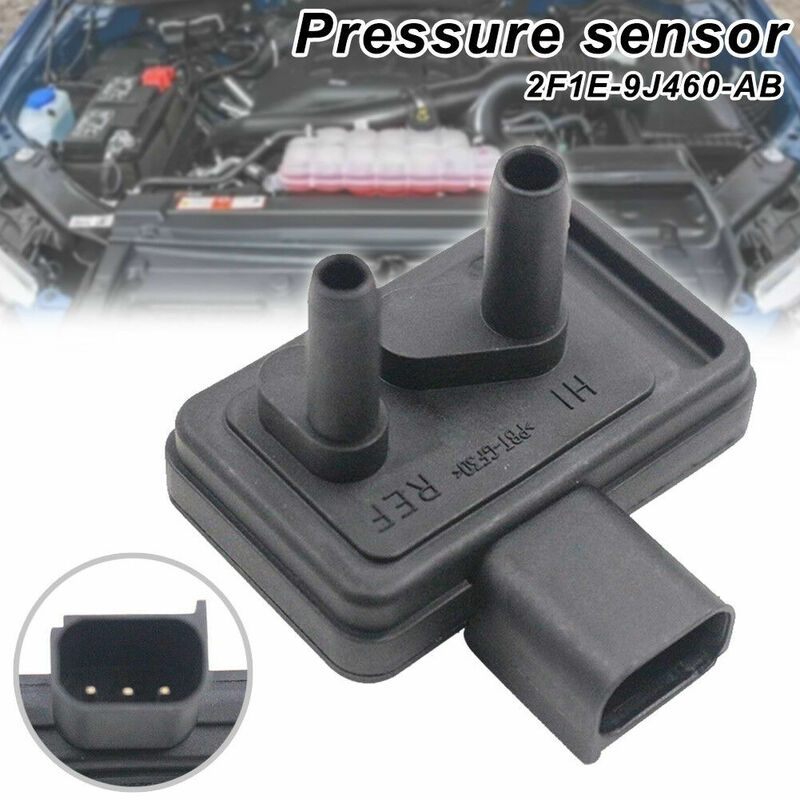 There is one other sensor in the inlet the map, is this next.. I just need this done so I can move back onto my pop. Last edited by geof; 14-04-2019 at 18:13. Last edited by MYTHING; 14-04-2019 at 22:30. As the engine is basically a Ford Duratec, check the PCV valve, known problem on those engines. PCV, thats very interesting, it’s well messy, had not thought of that at all, new one ordered. Mystery fuel system issues - help, I'm tearing my hair out!